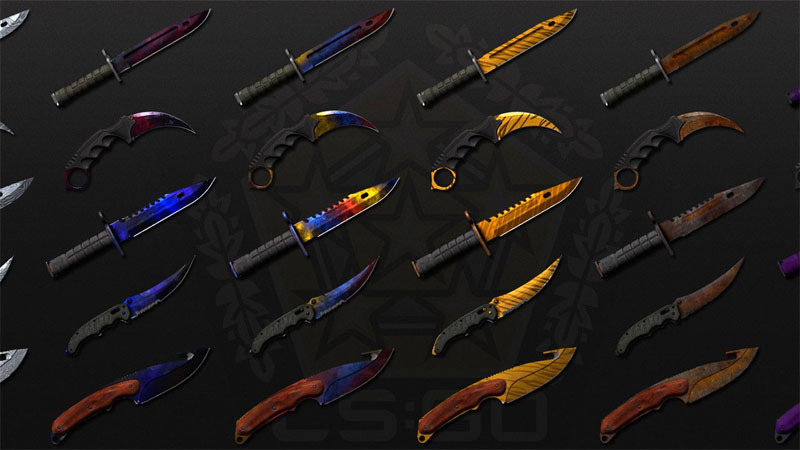 Valve has cracked down heavily on major CS:GO and Dota 2 skin gambling sites, issuing them with a Cease and Desist letter. The company recently threatened that it would take action against various skin gambling sites, stating that it does not support the practice and that the sites are misusing the Steam OpenID API. 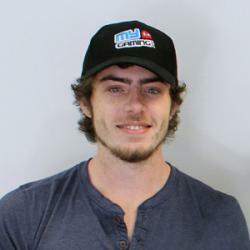 The shady business of online CS: GO betting sites has recently been brought to light, with many YouTube gamblers causing controversy by deceiving and manipulating their audiences. 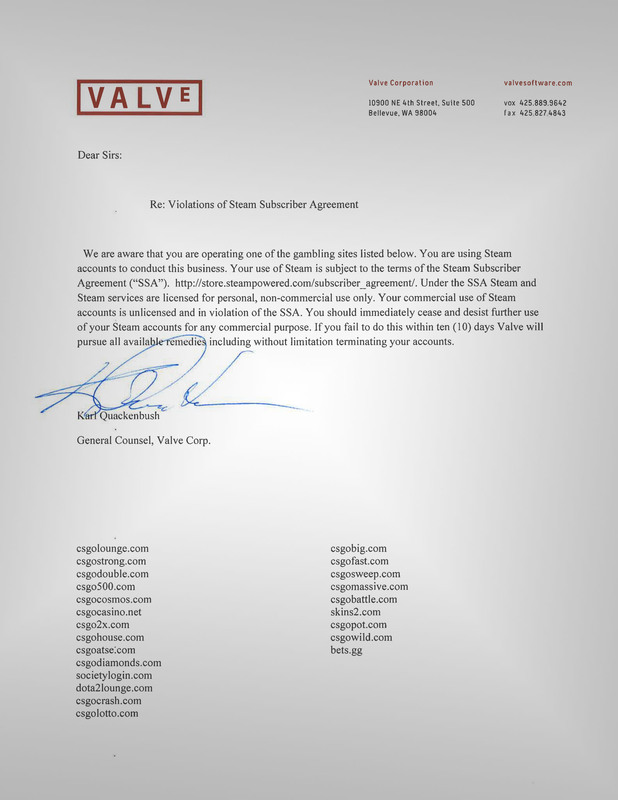 Valve has subsequently issued a Cease and Desist letter to a number of gambling sites for both Dota 2 and Counter-Strike: Global Offensive. The company orders gambling websites to cease operations through Steam within 10 days or it will “pursue all available remedies”.